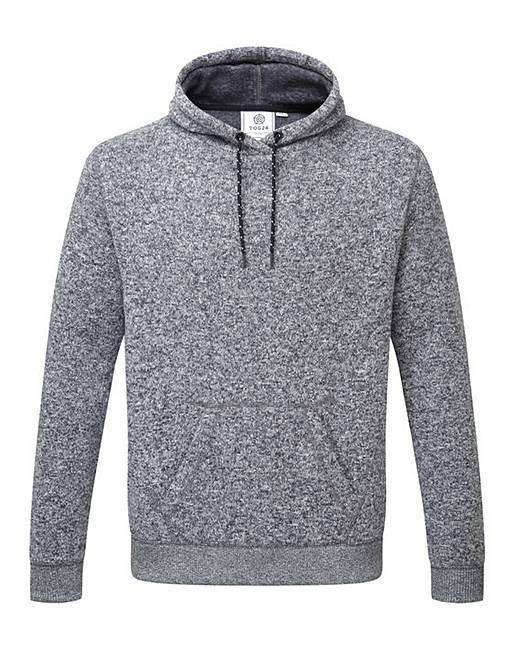 Tog24 Mason Mens Tcz 200 Hoody is rated 5.0 out of 5 by 2. 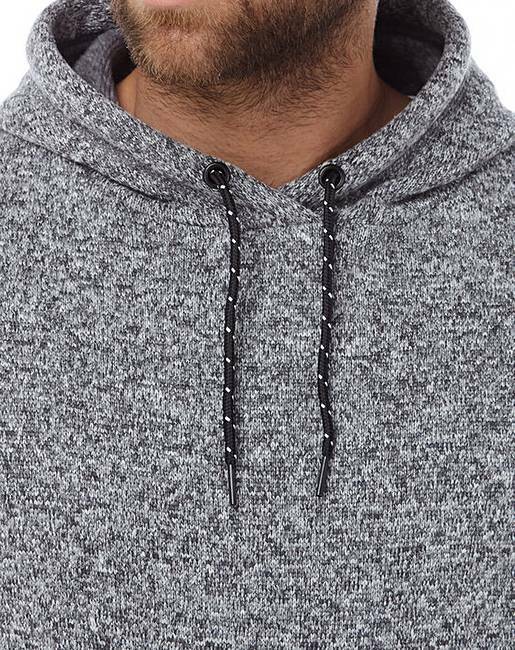 A versatile hoody that combines the lightweight warmth of a microfleece with the ease and comfort of a casual over-the-head cover-up. 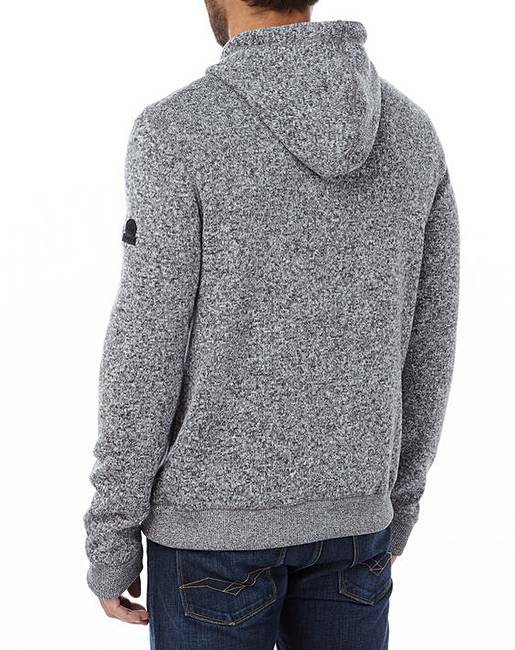 Constructed from knit-look fleece fabric with a cosy brushed inner and ribbed cuffs and hem. 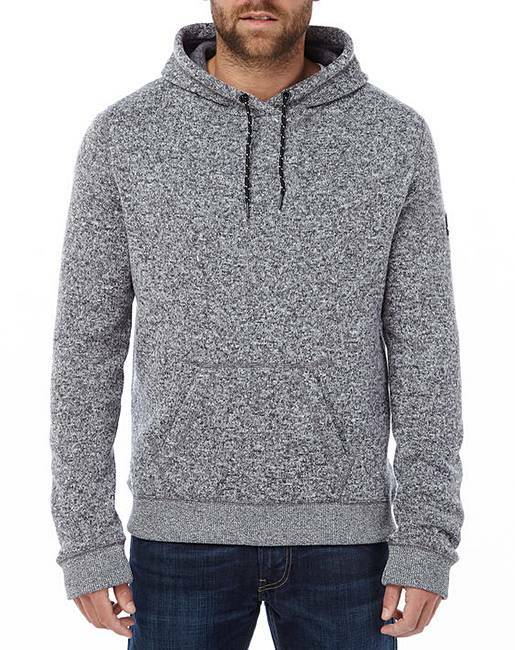 Featuring a kangaroo pocket and drawcord hood. 100pc Polyester / Machine wash. Do not tumble. Rated 5 out of 5 by Lizariesgal from Washes brilliantly! Excellent well made product. 3rd one I've bought for my son. Different colours. Washes well, stays in shape, dries really fast. Great product!